Mom's all over the world is awesome, not to mention special abilities and talents they possess because of being a mom. They perform wonders out of unconditional love. Words can't express how extraordinary being they are. I just realize this when I myself become one. I realized how we should treat our mom's with all the love we have because, without them, we will not be enjoying this beautiful world with up's and downs. One example is that when they decide to carry us on their belly for 9 months is a gift, The hardship they need to go through, all the morning sickness and discomfort on their daily routine. Physical test that they need to go through and the pain upon delivering, It may be a normal delivery or a CS section. It's truly a blessing that they were brought us into this world amidst of different circumstances. I salute all mom's reading this blog. 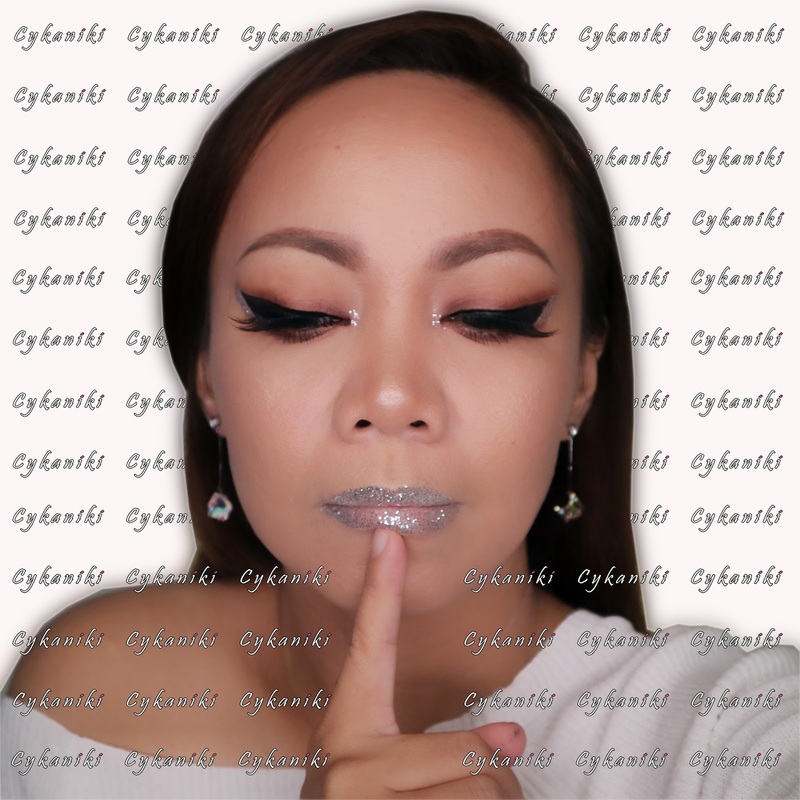 In line with this celebration, I made a video wherein I played with a smokey eye with a touch of glitters, symbolizing that amidst of different things mother's go through, they will shine no matter what.